A financial planner or advisor is a professional who assists the clients in planning their financials to help them get better return on investments. He or she can suggest you the best ways to invest your money so as to get a higher percentage of return. You may be thinking of investing money in the banks as most of the banks offer good interest rates. You should know that financial advisors can help you get better returns as compared to interest paid by the banks to customers. 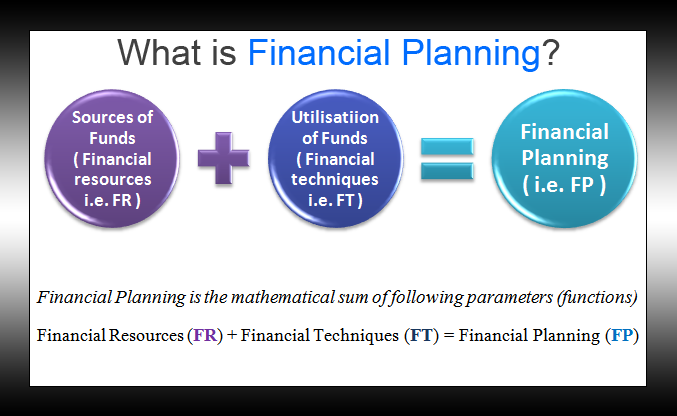 This is the main reason why people hire professionals for financial planning. A good financial advisor may have the right knowledge and experience in handling all your investments. Usually, the rate of return would depend on the different types of investment policies, economy of the locality, and the amount invested. A person having the right kind of expertise can help you get a higher gain. Role of a financial planner includes minimizing the risk and maximizing the gain. Carefree Retirement is a reputed financial planning company that helps clients get the best returns for the money they invest for safeguarding their future.